The course stresses on proper dive planning, personal limitations, accident prevention as well as the benefits, hazards, and proper procedures for diving solo. 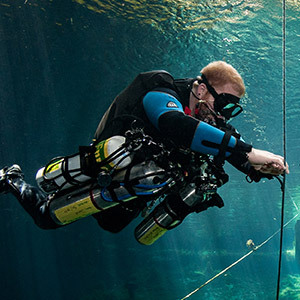 You will also learn the additional equipment that is required for solo diving including it’s proper usage and assembly. 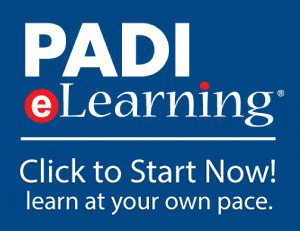 This is the prefect course for underwater photography and underwater video divers.